Find out what email clients and platforms (devices) your subscribers are using to read your emails. 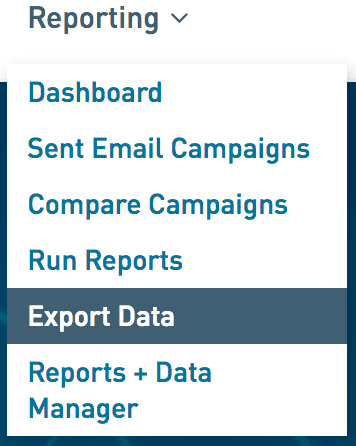 Follow these simple steps to view your email client reporting in WordFly for any campaign. 2. 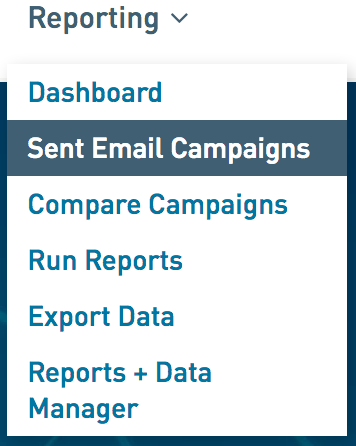 Click on the name of your sent email campaign. 3. Select the Email Clients tab. 4. Review your email client data. Open a section to learn more about your email client platforms (devices) and browsers. 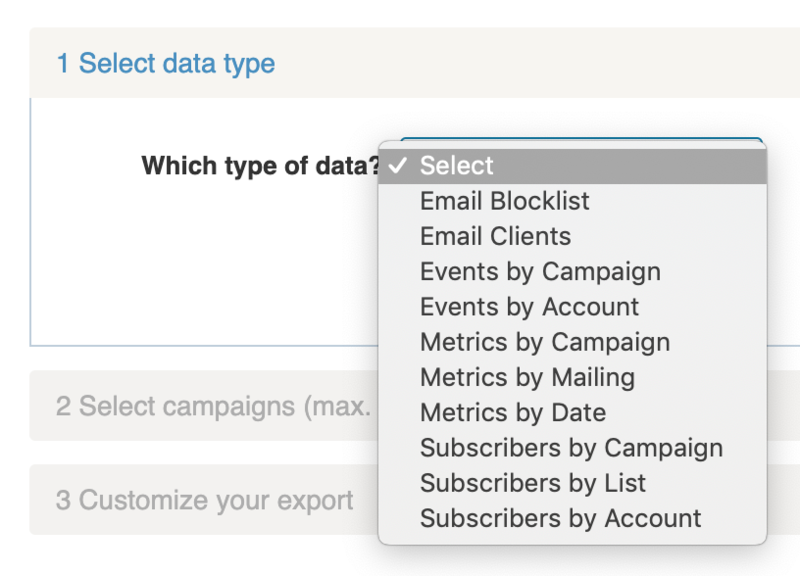 Check your email client data month-by-month and over the course of a year to see how your email is being viewed by subscribers. You might be surprised at the results. For example, you might learn that the most opens happen on mobile (iPhone perhaps) and the least happen on desktop (such as Outlook). 2. Under step 1, from the dropdown select Email Clients. Then click I'm Done. 2. Under section 3 (Customize report), select Start Export. WordFly will generate your email clients export. Take a deeper dive into WordFly's definition of email clients and how email clients are reported on, learn more.